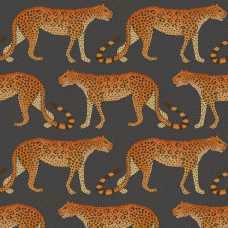 The Ardmore Leopard Walk 109/2008 wallpaper is the nostalgic result of a collaboration between esteemed and recognised wallpaper brand, Cole & Son and Leading Ceramic designers, Ardmore Ceramic Art. Having created wallpaper exquisite enough to have graced the walls of some of the world’s most famous buildings, including the Houses of Parliament Cole & Son is proven to be one of the best in the business when it comes to attention to detail and luxury wallpapers. The collection itself is a vibrant collection that celebrates the true beauty of African Art and Culture, entwined with a love for nature and storytelling. Each design tells a different story; asks a new question and triggers new responses. 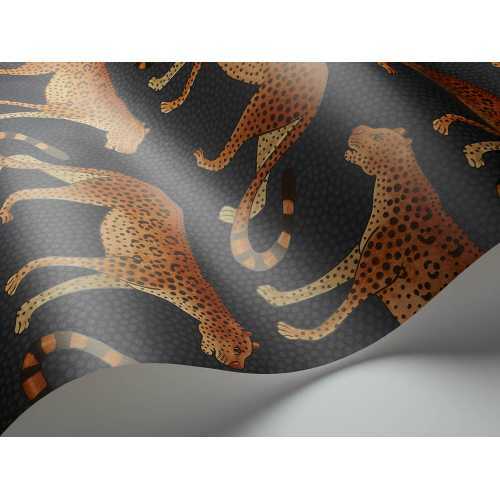 This 52cm Width, 10 Metre length, straight match, wallpaper tells the story of a majestic big cat through a bold and vibrant design. The attention to detail is next to none and it enhances the decadent style of the designs, giving each one a luxurious edge. Offered in five carefully selected colourways, these indulgent and cultural wallpapers would create an exotic and exuberant feature wall perfect for the contemporary home. 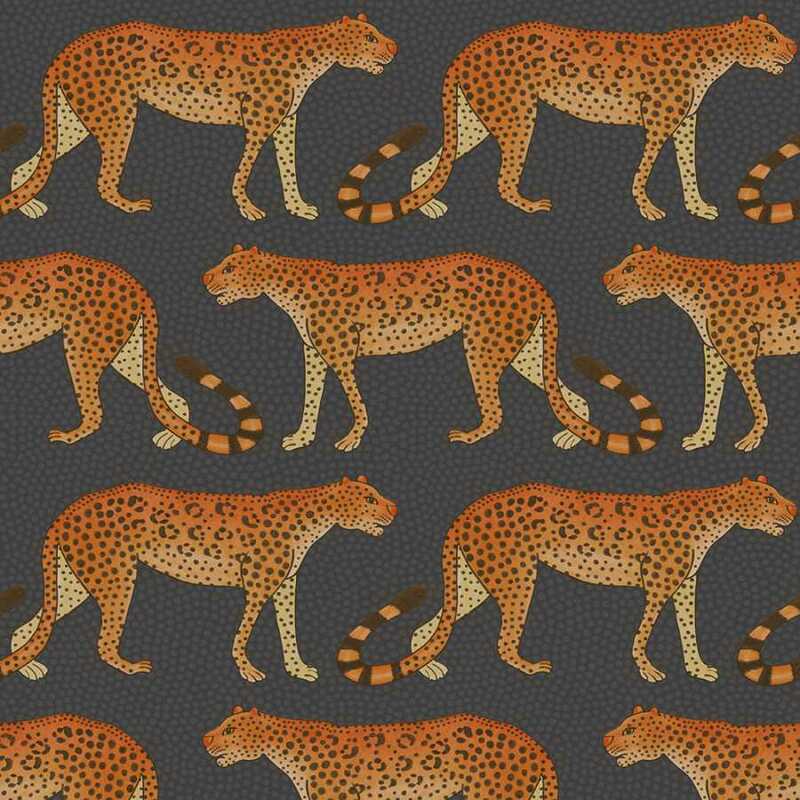 Ardmore Leopard Walk 109/2008 is one of the more colour-saturated prints of this particular design. 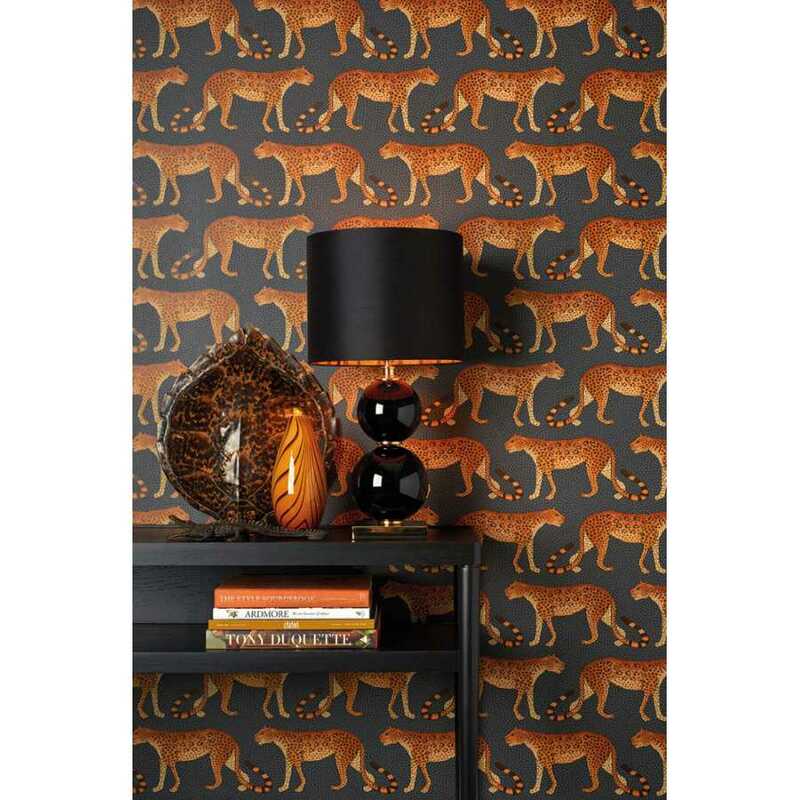 Each bronzed orange leopard parades across the deep navy background of the rich wallpaper. 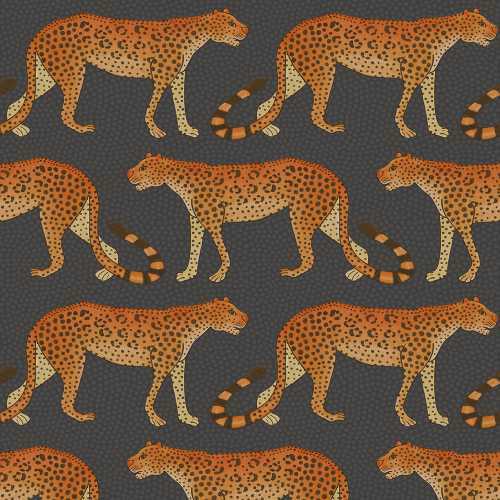 Light grey spots strategically placed within the navy background not only take away from the depth of the navy, but they link beautifully alongside the spots of the prowling leopards; drawing your eyes to the paper as a whole rather than the leopards individually. To find out more about the brand, Cole & Son and their collaboration with Ardmore Ceramic Arts as well as to view other products from the range, please visit our Cole & Son brand page.